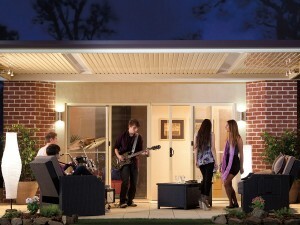 At WA External Solutions we are all about excellence and providing the best solution for your outdoor area, whether it is a flat patio, as pictured or a gable patio, or even a hybrid of the two a ‘raised flat patio’ we are specialists in the patio arena and can develop a concept for you and your budget. we have experienced consultants to step you through the project from start to finish. we can make the patio from metal using state of the art sheeting, cool roof sandwich panels which provide a real insulating benefit your patio or we can design out of timber and can line the ceiling if required. Call 1300 660 978 for an obligation free quote and let us design something for you. we build from Mandurah to Augusta and everywhere in the southwest between, including Busselton, Bunbury, Eaton, Australind, Harvey, Dunsborough, give us a call and we will come to you.